More than a quibble, though, could be registered over the piecing together of the DATEVALUE expressions in the Date field. We spent some time on DATEVALUE in my February 21, 2013 post, but that introductory note doesn’t speak to the data contingencies placed before us here. Will both yield 41492, the numeric identity of August 6, 2013. Format the container cell in Date mode and the date obtains (one of those aforementioned quirks allows you even to enter Augu and the like in the expression without impairment, so long as the month name invokes at least its first three characters. 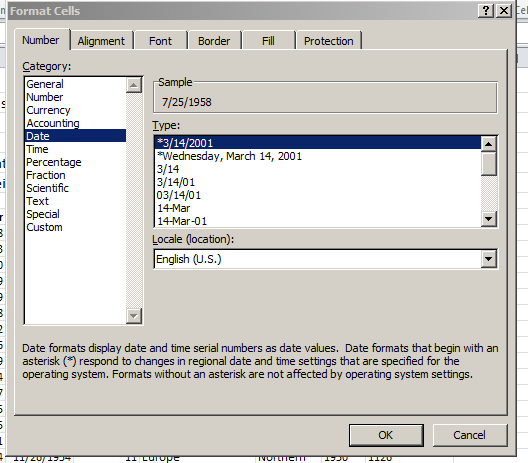 The names whip up date values even If the attending year and day data are numeric, and not text. See the discussion immediately below in that regard. I told you it was quirky). The references signifying Day, Month, and Year respectively (as per the Left Handed organization’s UK-based time protocol). The ampersands concatenate, or join, all the references into a single expression, along with the hyphens sidled by quotes in our case. The result is captured in H9. 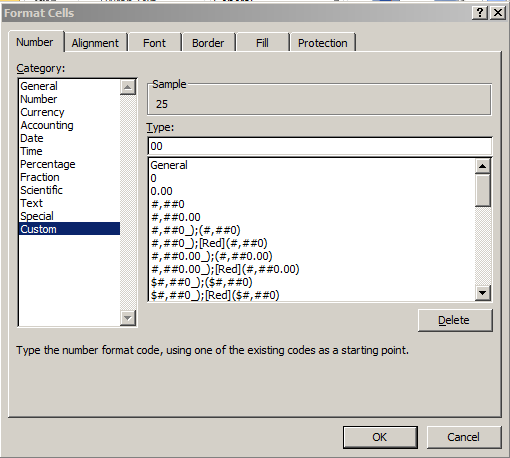 Once you sort column one, though, you can drop FALSE from the formula – truly. The expressions in the Hemisphere field imitate the above formula, save one departure – the 2 is replaced by a 3, the column number in which Hemisphere info awaits looking up. But are the lookups as we found them “wrong”, then? Not quite – they all issue irreproachably correct results, after all. But formula efficiency is better served by the rewrite. What’s this formula striving to do? This: reap four-character yields down the M column by concatenating the respective contents of any given row’s I and E cells (in that order). Thus M9 returns 0725 – ultimately =I9&E9 – but because I9 offers but one character, a 7, the formula tacks on a zero (remember that the result is textual and possesses no direct quantitative standing) in order to pad the yield to four characters; and should the day value in E likewise be single-digited, the formula rolls in a zero there, too. 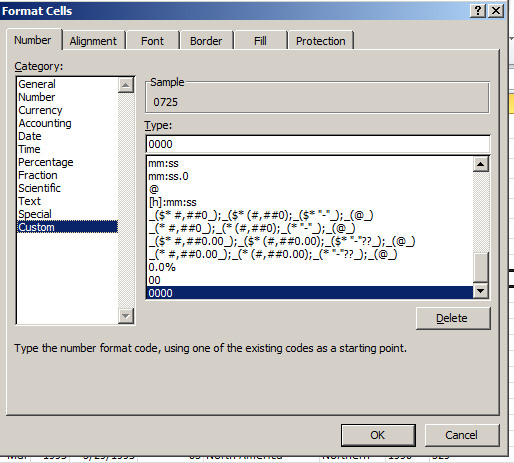 As advertised, you’re looking at a custom number format comprising a two-digit 00 code. That code supplies a 0 alongside any single-digit number, but if the number already features two digits, the format simply leaves the value alone. Four zeros this time, because you’re aiming for four-digit numbers. Got all that? This stuff is likely to be on the mid-term.